The National Human Rights Commission on Nepal(NHRCN) has urged government to save life of Dr KC who has been staging 11th hunger strike since July 24 demanding the reformation of medical sector of Nepal. The commission said that it has been monitoring the health deteriorating health condition of Dr KC. In this context, the commission has also circulated the letter to Nepal Government, Prime Minister and ministry cabinet and Ministry of Health on July 4 to save life of Dr KC. The press released by the commission has urged government of Nepal to follow the previous agreement made with Dr KC and stopping him to stage further hunger strike on a same demand from time and again. The commission has drawn the serious attention of the concerned authority on this serious issue. The press statement was released by the commission on August 4 signed by secretary Bed Bhattrai of NHRC. 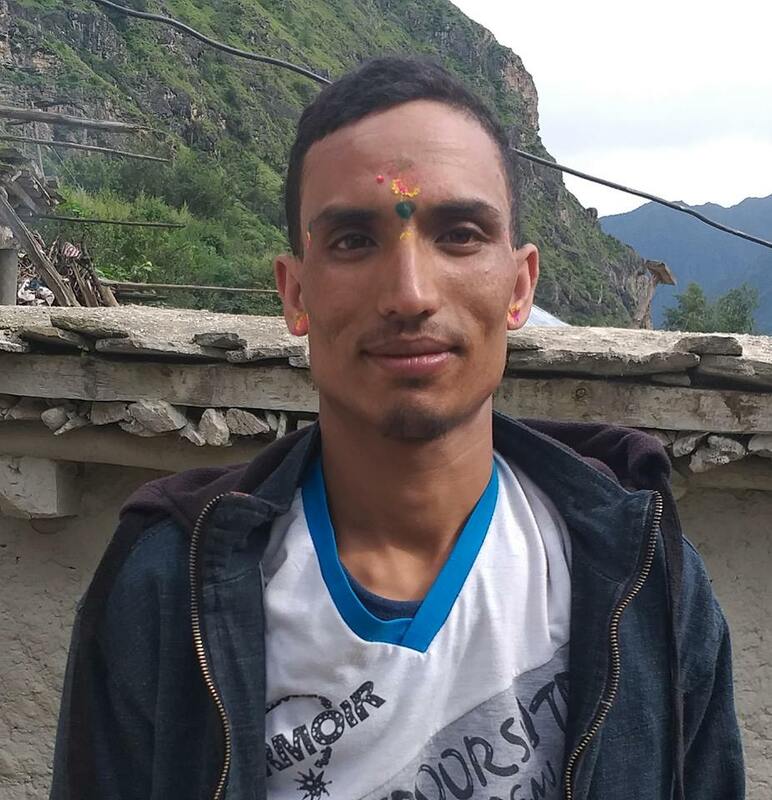 Singh from Humla who has been working for Human Rights Reports and Publications is our Reporter of the month for Chaitra,2075. His interests are writing for social, economical and cultural rights as well as different subjects of Human Rights. © 2019 Informal Sector Service Centre | All Rights Reserved.